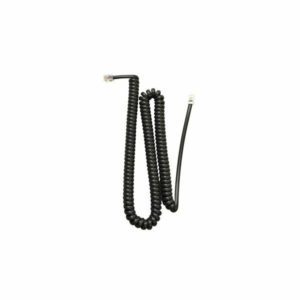 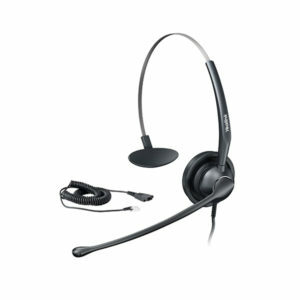 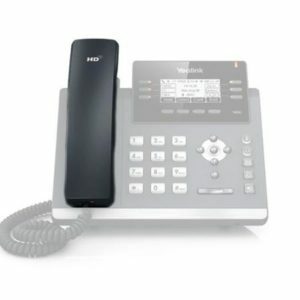 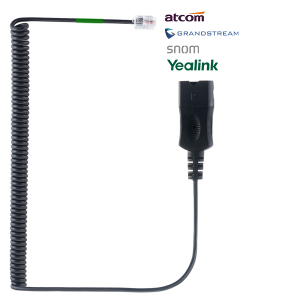 The Yealink SIP-T23G has an easy to read 2.9 inch 132 x 64 pixel backlit LCD display with 3x dual-color LED keys that support line status information and paperless label design. 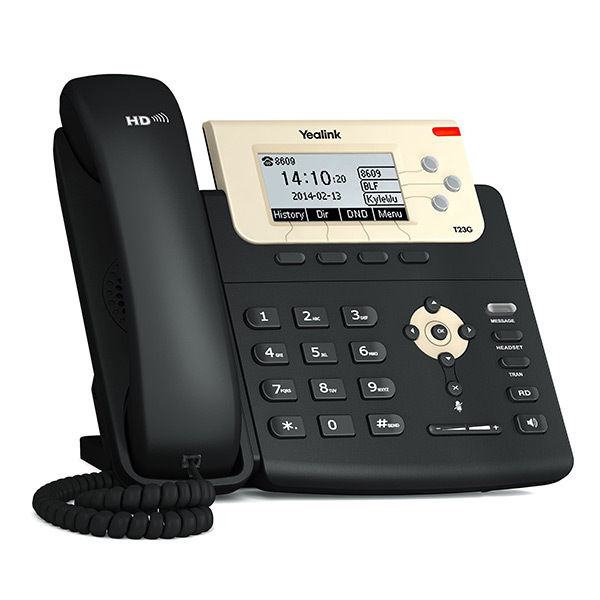 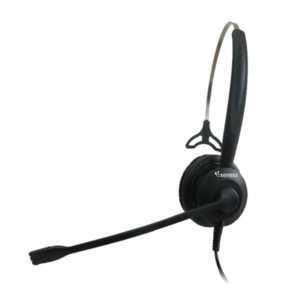 The T-23 is designed as a working horse for office workers and call centers that need to make many phone calls every day. 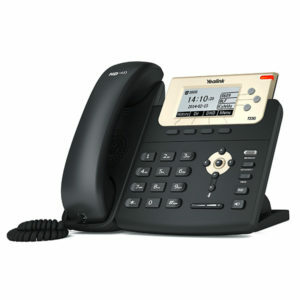 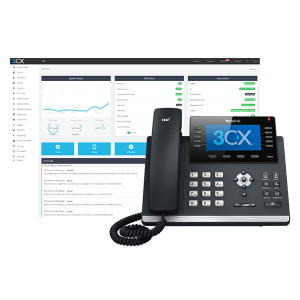 The very good price value with build-in PoE and paired with optional Gigabit Network Support make this phone a very good choice for mass deployments in offices or call centers. 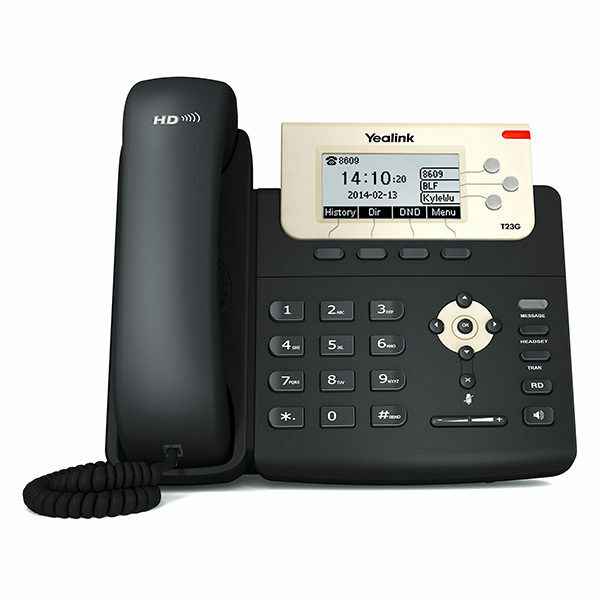 When used with VoIP Thailand’s Hosted IP PBX Solutions the Yealink T-23G can be conveniently deployed via OpenVPN and calls secured via TLS encryption.